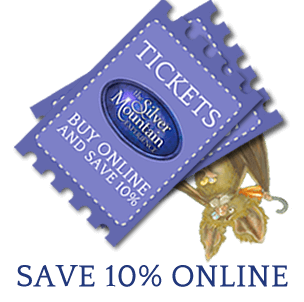 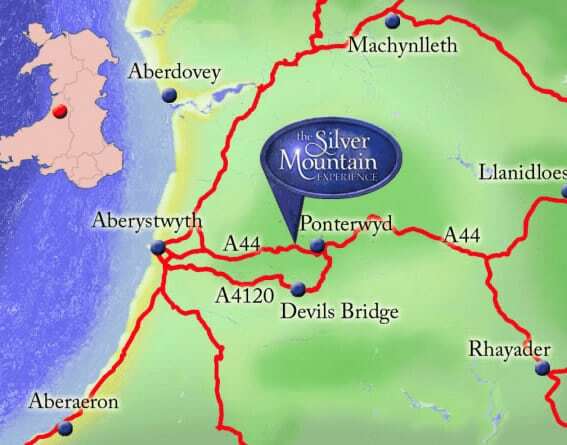 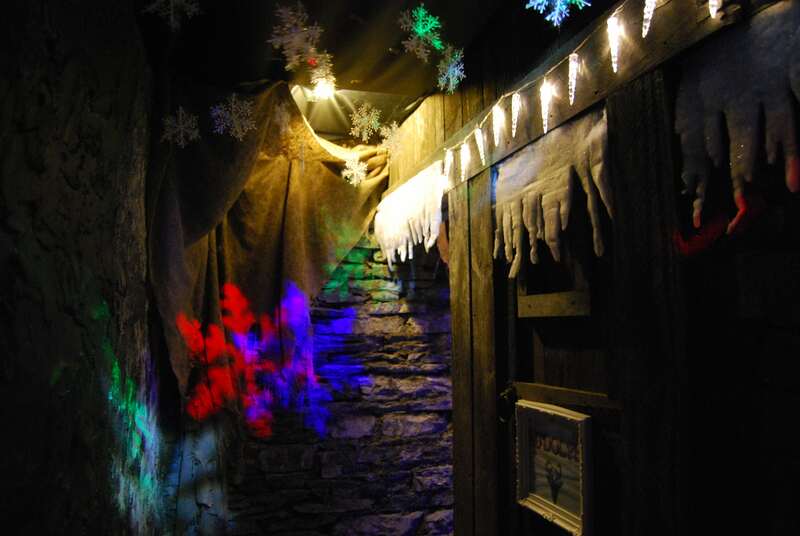 There is something for everyone to enjoy at The Silver Mountain Experience this Christmas, including our unforgettable Elves Workshop and Santa’s Grotto. 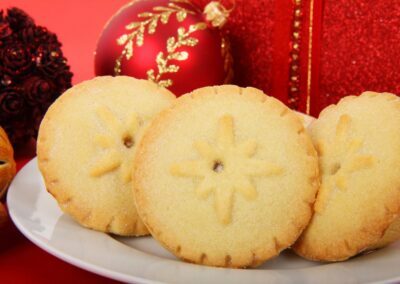 If a child is on the ‘good list’, then they may even get an early Christmas present from Santa (additional charges apply)! 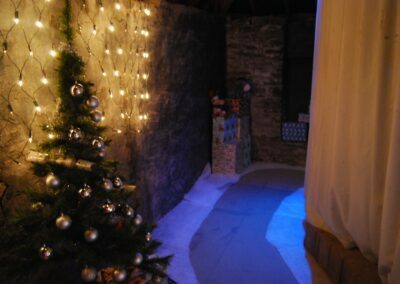 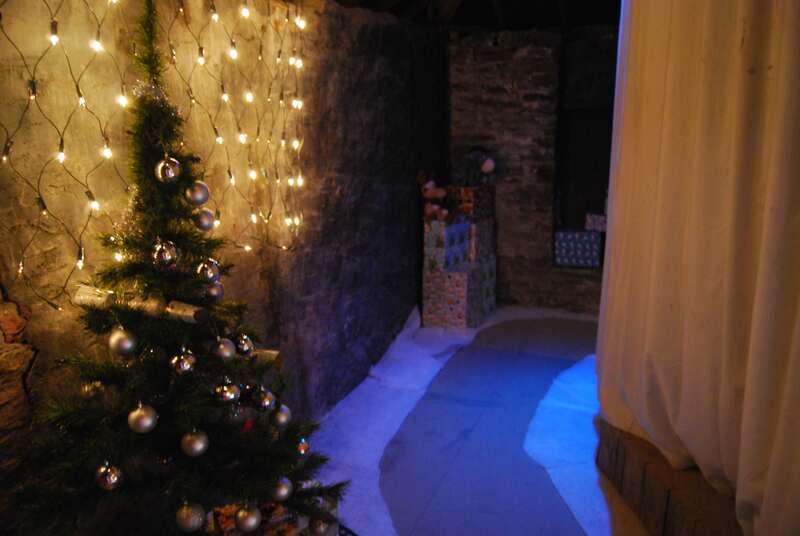 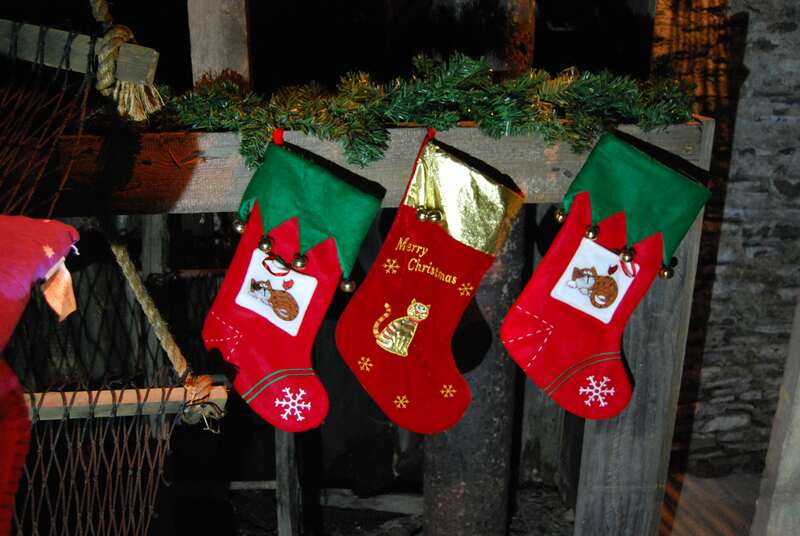 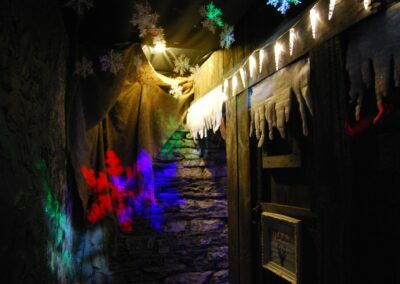 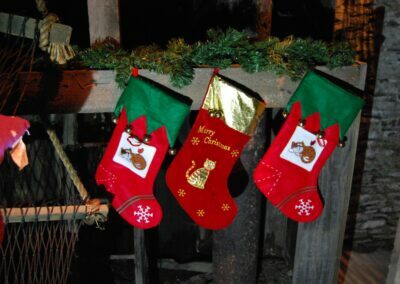 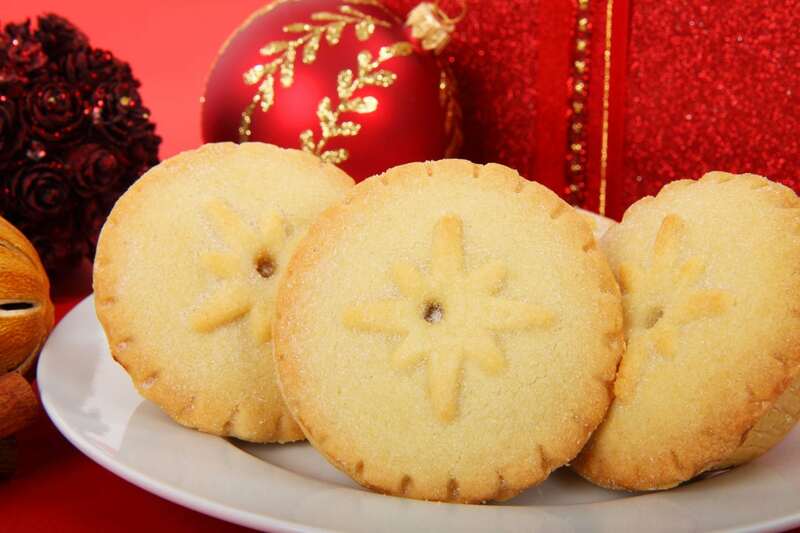 As well as being able to explore this beautifully preserved Victorian Silver Mine with its stunning backdrop and fascinating history, guests will be able to enjoy a host of Christmas themed activities, such as the Christmas quiz trail and cookie decorating (modest charge applies), so come and join us this festive season!